Welcome to the Marrangaroo Masterplan/DCP Project information portal. 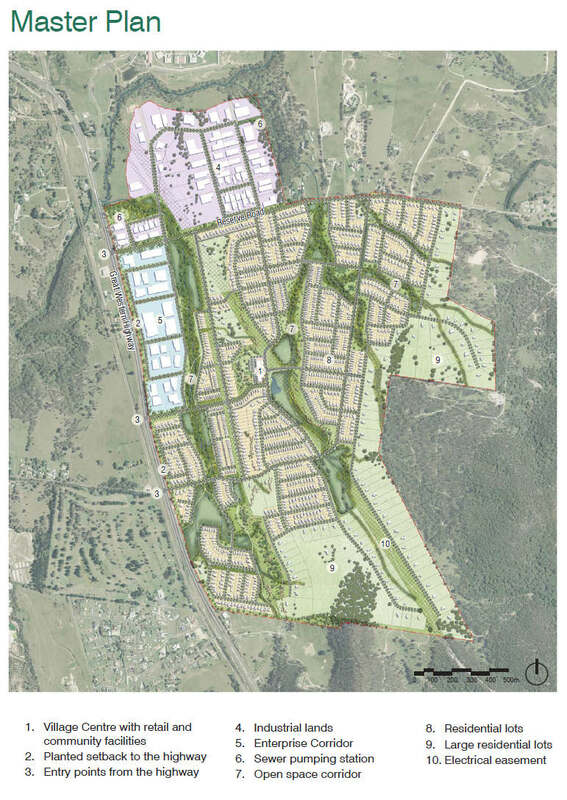 The Marrangaroo Masterplan and Development Control Plan have now reached the stage of public exhibition and Council encourages all members of the community and stakeholders to have their say in this important planning for Lithgow’s future population. Tues-Wed 10am-1pm, 2pm-6pm, Thurs-Fri 2pm -6pm, Sat 9am-12pm. Should any person or group wish to make a submission on the documents, it should be in writing and be received by 4.30pm on 7 February 2018. Submissions should be addressed to: The General Manager, Lithgow City Council, PO Box 19 LITHGOW NSW 2790, quoting reference LPMARMP15 or by emailing attention General Manager and quoting reference LPMARMP15 at council@lithgow.nsw.gov.au. Lithgow City Council has engaged the services of an urban design and planning consultancy, OCULUS to undertake the project. OCULUS has extensive experience in the planning and design of communities and operate from a firm belief that places in which people live, work and visit should be safe, sustainable and exciting places for the promotion of social, economic and environmental diversity. 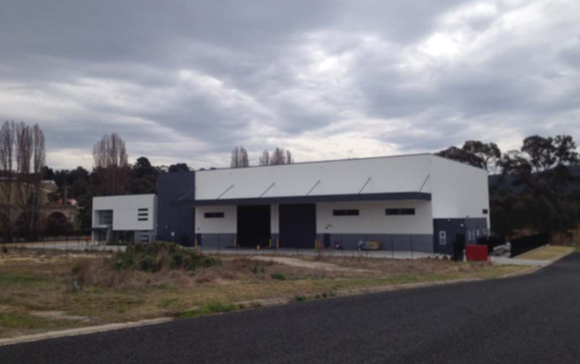 The Marrangaroo Project Area is located approximately mid way (approx 5 km) between the urban centres of Lithgow and Wallerawang approximately 150km west-north-west of Sydney. The area and immediate surrounds are enclosed by steeply vegetated slopes and the area is bounded on the east by the Great Western Highway. The project area is predominantly semi rural in character with scattered rural lifestyle development and highway service land use such as motel and service station. A maximum security correctional centre adjoins the employment lands to the north with the western most boundary of the project area adjoining a defence facility. 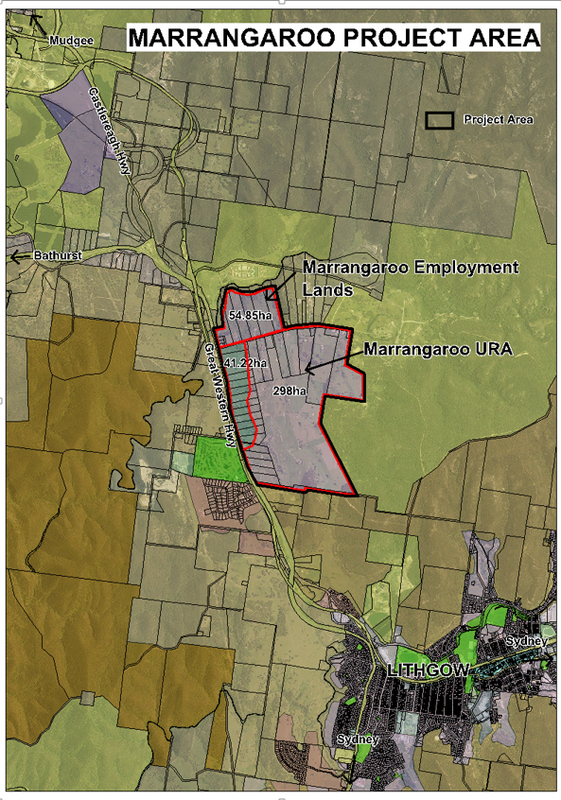 The project area comprises 339.22ha of land within the Marrangaroo Urban Release Area (URA) and 54.85ha of IN1 zoned land (employment lands as mapped in Lithgow Local Environmental Plan 2014). Within the URA there is 41.22 ha of land zoned for B6 Business Corridor and 298 ha of land zoned R1 General Residential as shown in Figure below. Develop a vision and planning framework for the future development of the Marrangaroo Urban Release Area and adjoining employment lands to ensure development occurs in a logical and cost effective manner over time and is based on best practice urban design principles. To consider an interim planning framework for the development of the employment lands and enterprise corridor or part thereof to be accelerated ahead of the remainder of the project area. To establish a new suburban micro- community of Lithgow that provides a place that has its own identity, facilities and amenities, is highly liveable, functional and attractive and will meet the needs of the expected future population and demographic. To ensure that the vision and planning framework is developed, designed and communicated to all relevant stakeholders such as the landowners, community, elected representatives and government agencies in a collaborative and transparent manner that is easily demonstrated and understood. Provide a planning framework that may be used to inform, stimulate, channel and/or facilitate future investment decisions. Enhance the capacity of Council staff in relation to the principles of planning, designing, managing and implementing projects of this nature and to facilitate shared knowledge and skills. The project is expected to be completed by October, 2017. 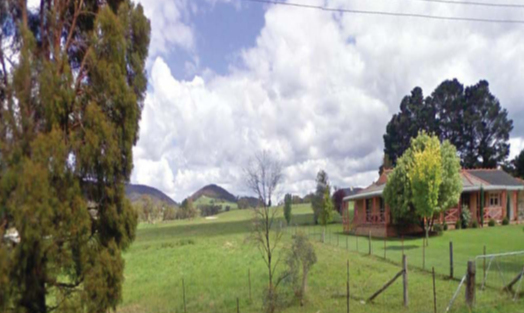 Lithgow City Council and OCULUS are committed to a participatory and collaborative engagement process at various stages of the project involving landowners; stakeholders; community and government agencies. Landowner and Community/Stakeholder briefing sessions were held at the Lithgow Golf Club on 3 November, 2016 and were well attended. A landowner and community/stakeholder visioning workshop session was held at the Lithgow Golf Club on 24 November, 2016 and was well attended. A total of 32 feedback forms were filled out on the day by 15 Landowners, 2 Councillors and 15 Community Members. Keith Stead from OCULUS undertook individual consultations with the landowners within the project area by phone and face to face meetings on 15-16 December 2016 and 20-21 December 2016. These consultations provided valuable information for the project about the landowners views on future development. Preliminary structure plan options were developed by OCULUS and were considered by Council’s Strategic Land Use Planning Projects Committee on 13 February 2017. Two preliminary structure plan options were endorsed for a further round of public consultation in March 2017. A landowner and community/stakeholder structure plan workshop was held in two sessions at the Lithgow Golf Club on 9 March 2017. The Structure Plan for Marrangaroo has been developed to provide an overall physical structure for the Marrangaroo precinct. The plan incorporates all of the background analysis, principles and vision into a cohesive diagram that will provide the structure for the Marrangaroo precinct moving forward. A draft masterplan was developed by Oculus and was considered by the Strategic Land Use Planning Projects Committee on 12 September 2017. The Committee endorsed the draft Masterplan for further community; agency and landowner consultation prior to the full public exhibition phase. The fourth round of consultations were undertaken on 31 October and 1 November 2017 and involved a community/stakeholder workshop and “kitchen table” meetings with landowners. This webpage will enable easy access to information, documents and explanatory material relating to the project that you can view and/or download in your own time and at your own pace. If you have any difficulty or cannot find the information you are looking for please contact Council’s Project Manager, Sherilyn Hanrahan on 02 63549999 or Oculus Associate Director, Mr Keith Stead on 02 95575533 for assistance.